I can’t believe it’s already December and Christmas is right around the corner. We recently returned from our annual Thanksgiving trip to Seattle so I’m just getting around to decorating for Christmas. Have you put up your Christmas tree yet? That’s on my to-do list this week. 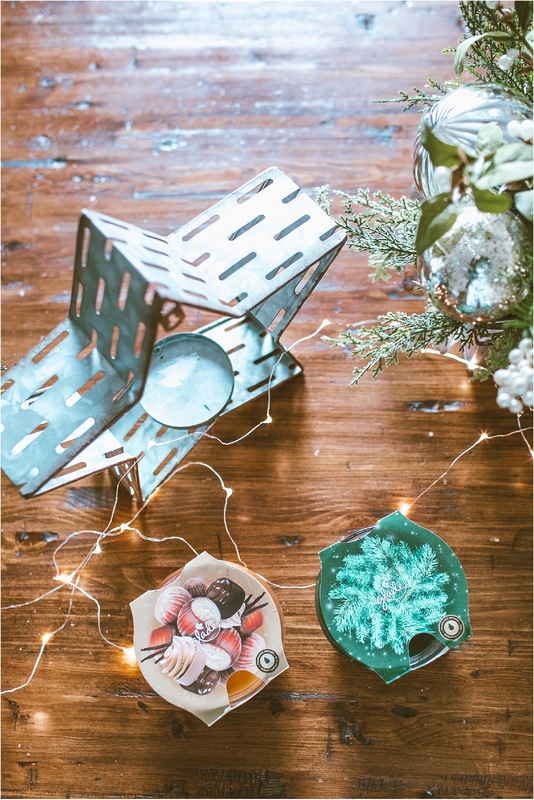 Holiday decorating to me, begins in the home with the smallest details like twinkling fairy lights and soft fragrance that permeate every corner. My mom was an avid user and collector of candles so no Christmas decoration is complete without a good collection of holiday scented candles and fragrances. For me, it’s what signals true holiday spirit in a way that triggers even the most distant childhood memory. There are many scented candle options available, but none brings back childhood holiday memories like Glade® holiday candles. You can find both Nutcracker Delight™ and Enchanted Evergreens™ at Home Depot in two forms- candles and air freshener kits. 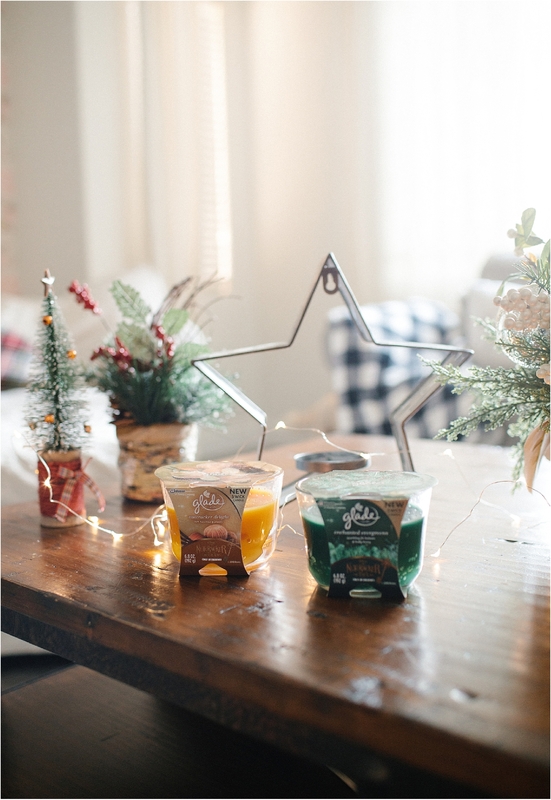 Glade® Nutcracker Delight™ and Enchanted Evergreens™ fill your home with warm, toasty and fresh holiday scents that feel like Christmas. I especially love the scented candles as they create a warm and cozy ambiance throughout the home whether you’re relaxing with your family or hosting holiday dinners for guests. You can purchase Glade® Nutcracker Delight™ air refreshener and Nutcracker Delight™ candle as well as Enchanted Evergreens™ air refreshener and Enchanted Evergreens™ candle at Home Depot this holiday season. 2018 was a year of growth for my family, especially my second daughter Tess who is transitioning from a naive child to an inquisitive tween. It brings me so much joy to watch her develop her own sense of identity from fashion to favorite food and hobbies. She’s starting to become more independent and needs me in different ways than before. She no longer needs help with daily tasks like washing, doing homework and cleaning her room (well, most of the time) but now asks me to be attentive to her stories about school, teachers and friends. I remind myself to do more listening than talking because I know this is what she needs most in this season of life. 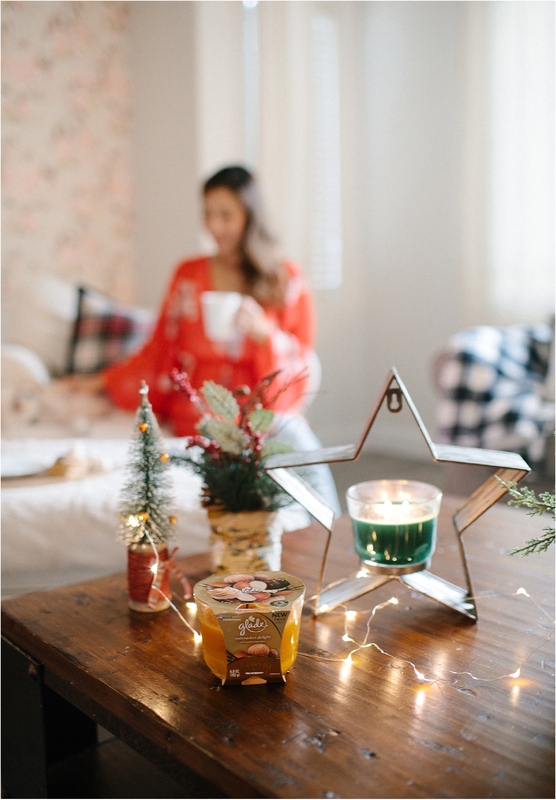 Thanks to Glade® holiday products at Home Depot, we now have the perfect holiday vibes flowing through my home so we can continue to share stories over hot cocoa and holiday fragrances that’ll last in our memory bank forever. It is my hope that she will one day smell familiar holiday fragrances in the air and think of me and this Christmas too. 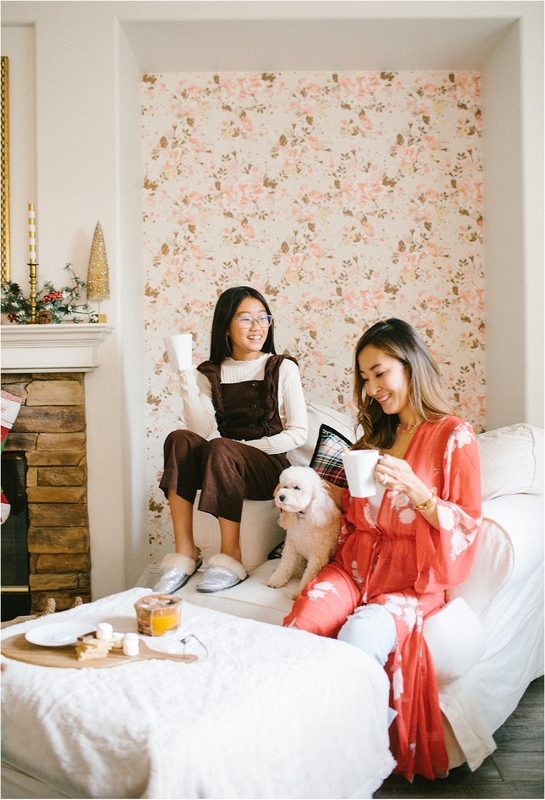 How are you bringing holiday vibes into your home? 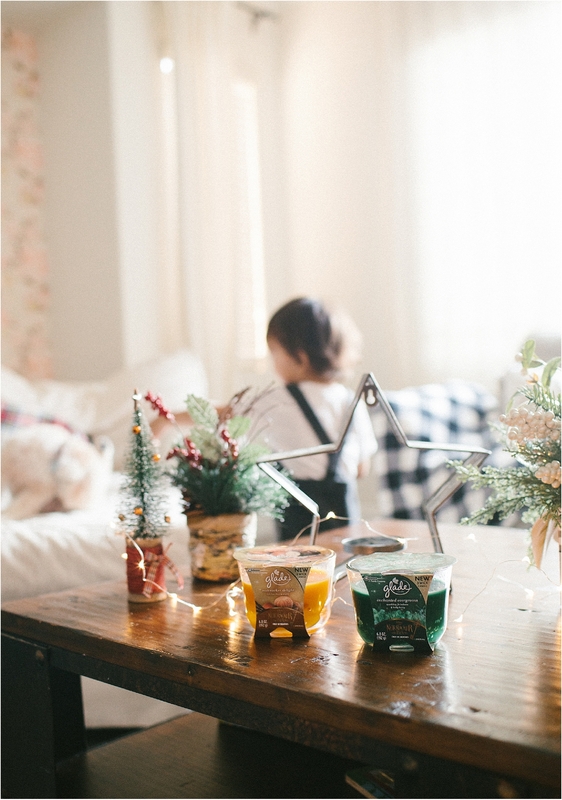 Be sure to check out Glade® Nutcracker Delight™ air refreshener and Nutcracker Delight™ candle as well as Enchanted Evergreens™ air refreshener and Enchanted Evergreens™ candle at Home Depot this holiday season. Thank you for sharing Angela. I love what you said about your daughter needing you to listen. It’s such a good reminder for myself with my daughter. 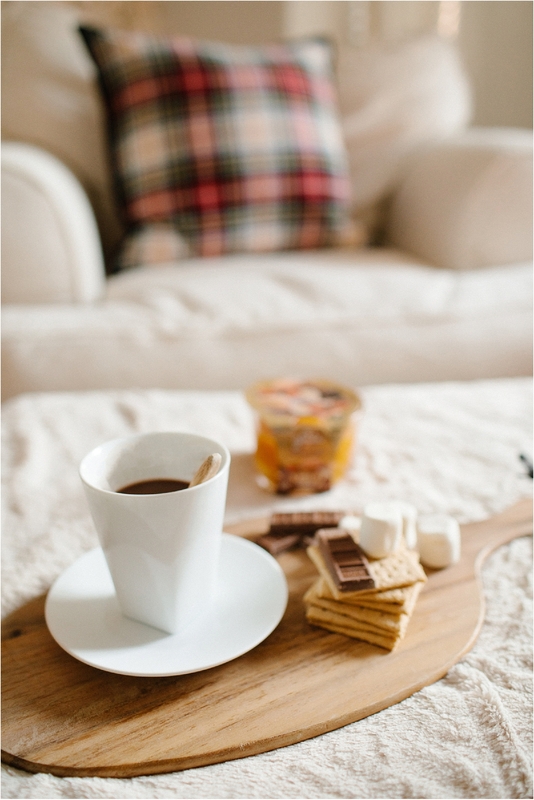 I love your website, and your pictures are GORGEOUS! Do you mind sharing what camera and lens you use? Thank you for your kind words! I use a Canon mark 3 with 35 mm prime lens.